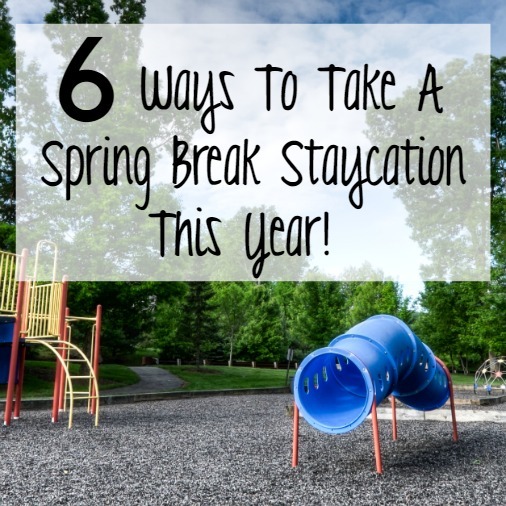 6 Ways To Take A Spring Break Staycation This Year! Staycations have become quite popular in the last few years. While many people are trying to beat the snow and ice and head south for warmer weather, many do not have that kind of money to put towards a vacation for Spring Break. We would definitely be included in the later. 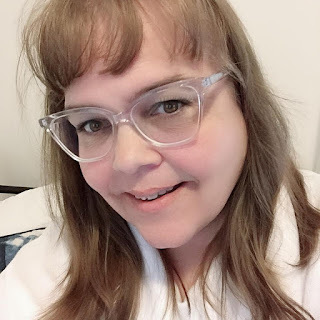 I find ways to do our very own Staycation for Spring Break while at the same times taking a break from hustle and bustle of a full schedule with most of our lessons being on hiatus for Spring Break. 1. Host a Backyard Olympics - Create games that you can play outside and see what teams can win each event. Some events we have done in the past include how far you can pull a person on a sled. Who can build the tallest snowman as well as who can toss the snowball the farthest. 2. Be a Tourist in Your Town - Get your local paper and check to see what is happening during March Break in your area. There are a lot of free activities going on in my area from the library, to skating and the museum. Take advantage of these activities to break up your Spring Break. 3. Build an Indoor Fort - Grab some blankets and build a fort indoors to have your own clubhouse inside. You might need to use a few chairs to make the fort all enough to fit under. 4. Paint in the Snow - If you still have snow on the ground where you are use some Tempera Paints and let the kids use their imagination to create masterpieces in the snow. 5. Movie Night or Daytime Movie - Make some pizza and some snacks to have a movie marathon. Use this to show your children some of your favourite movies from when you were young. 6. Take a Trip with Your Meal - You don't have to travel far to take a trip when ti comes to your meals. Have your children pick a country to visit and do some research to find recipes and things you can cook just from that country allowing your taste buds to go on a trip without leaving your own home. What are you planning to do with your children this Spring Break?